Darby Evans stands before her grandmother's bed, wondering why the dying older woman calls the name of a stranger--Tatianna. A young woman searches for clues to her grandmother's love and legacy lost during World War II. A beautiful story of ultimate love and the passing of a sixty-year-old winter of sorrow. Darby Evans stands before her grandmother’s bed, wondering why the dying older woman calls the name of a stranger–Tatianna. A young woman searches for clues to her grandmother’s love and legacy lost during World War II. 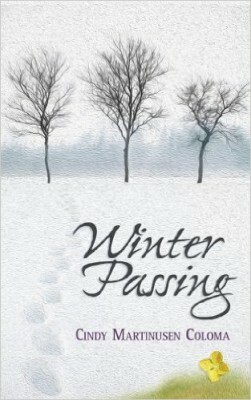 A beautiful story of ultimate love and the passing of a sixty-year-old winter of sorrow.